Our Aurora AM5Z Rod-End Bearing, part of the AM-Series are high strength steel, 3 piece precision construction. High load, high vibration applications. Where is the Aurora AM5Z Rod-End Bearing used? The applications that Aurora AM5Z Rod-End Bearing are directly used for: Marine, Transportation, Attractions and Packaging. Why use the Aurora AM5Z Rod-End Bearing? It’s durable construction, proven quality and cost effective. Body – Alloy Steel, heat treated, protective coated for corrosion resistance. Race – Alloy Steel, heat treated, protective coated for corrosion resistance. 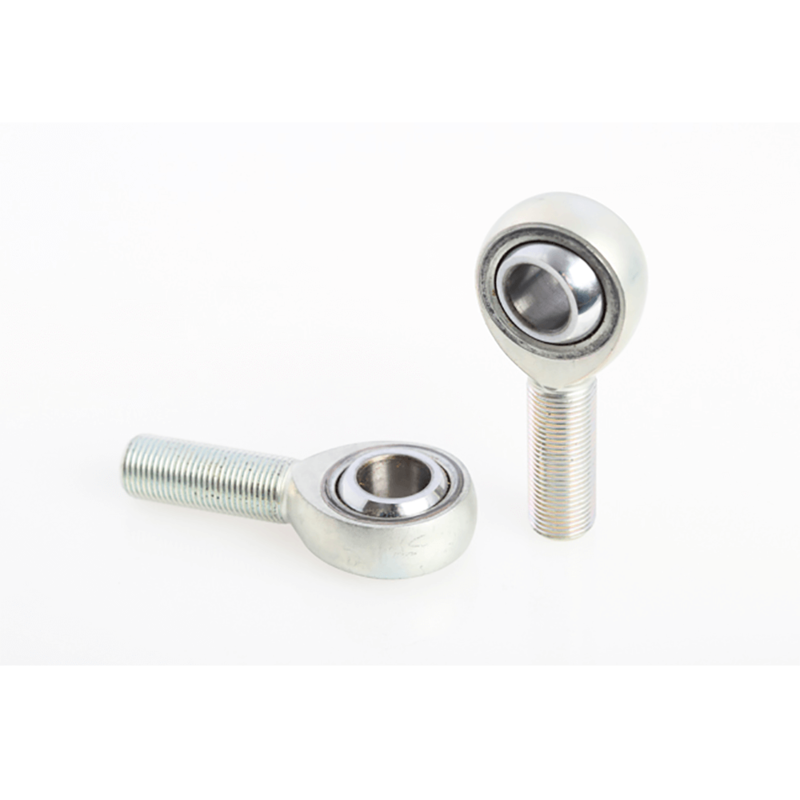 Ball – Alloy Steel, heat treated and hard chrome plated. For anything else, please call us on: +44 (0) 1932 225 777 on leave us a message here to discuss your requirements for this product.